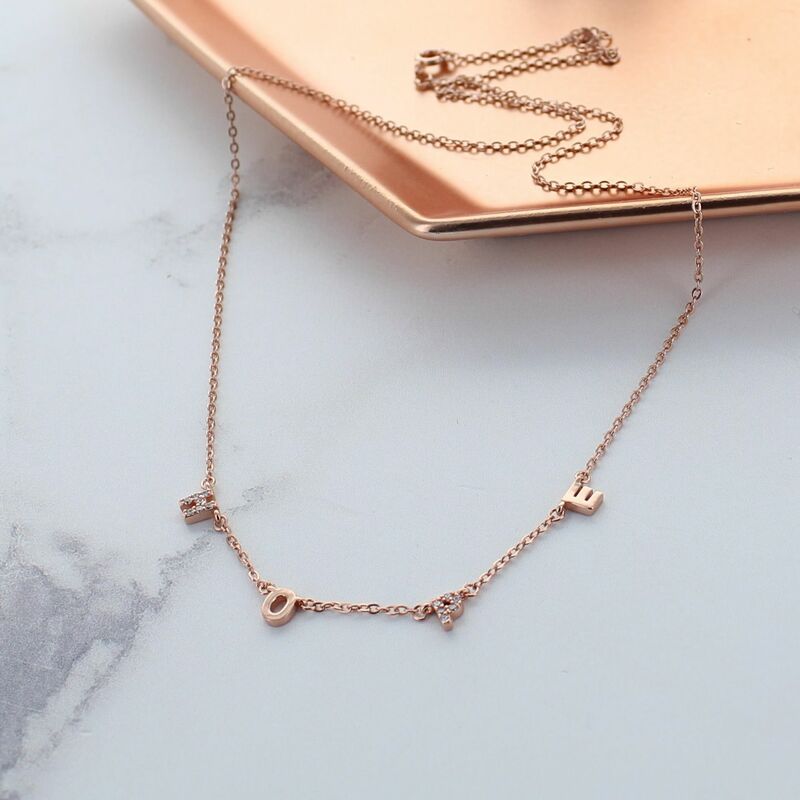 A beautiful rose gold charm necklacee with the letters spelling "Hope". The rose gold and Cubic Zirconia Hope necklace is a striking piece that would make a great gift for any occasion. It is simple, on trend and easy to wear day or night. 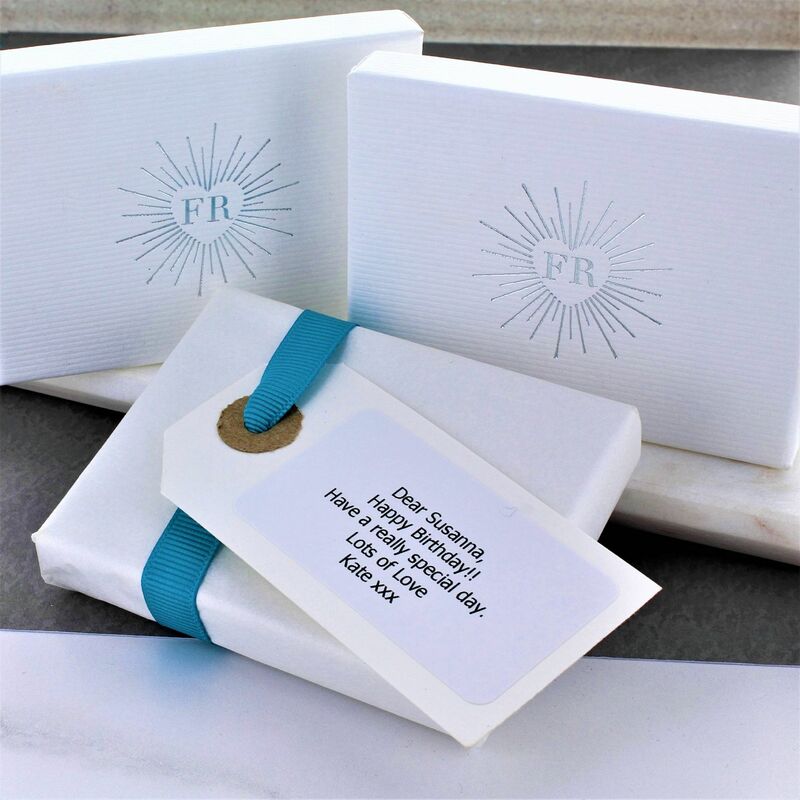 The necklace would make a great gift for a friend or loved one as a thank you, token gift or to celebrate an anniversary.